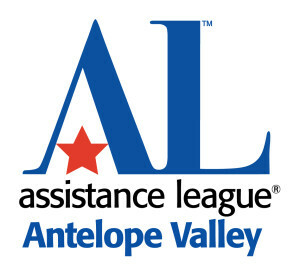 Theurer Orthodontics is a tee sponsor for Monday’s Tee Off Fore Kids golf tournament fundraiser, and they are a longtime supporter of Assistance League of Antelope Valley. Remember, Thursday is the last day to book your foursomes! Order your golf spots here.